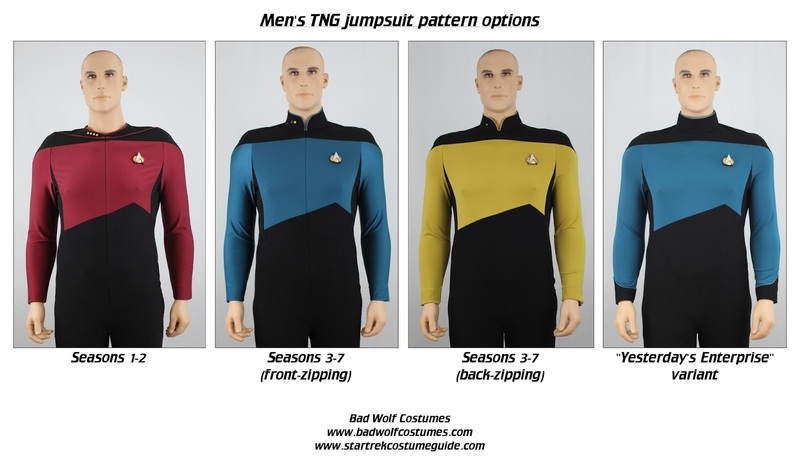 Bad Wolf Costumes: Men's TNG Jumpsuit Pattern, Pre-order Discount! 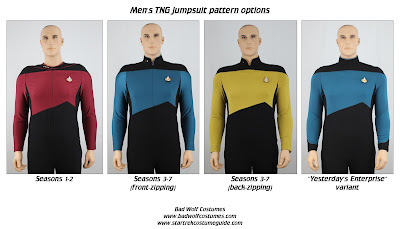 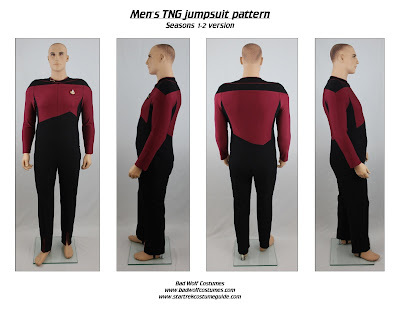 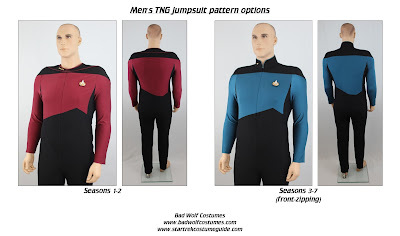 Men's TNG Jumpsuit Pattern, Pre-order Discount! 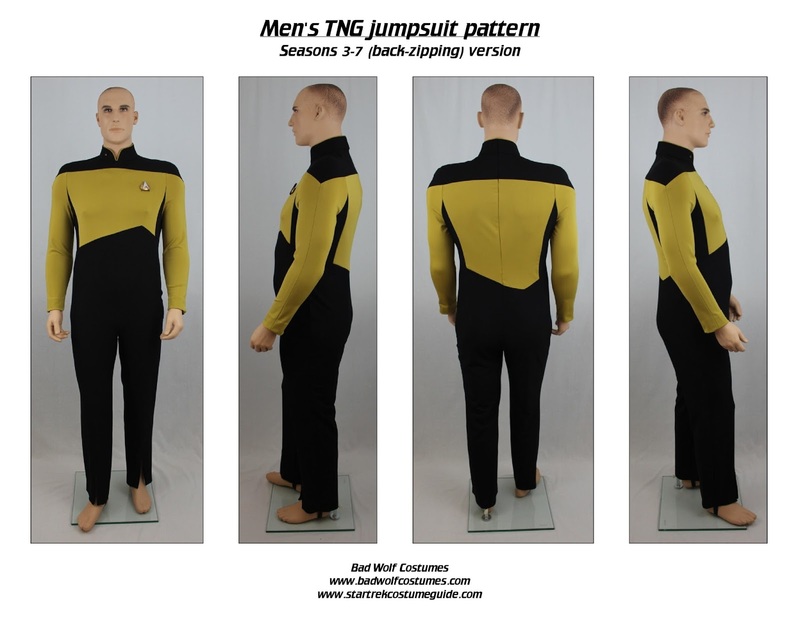 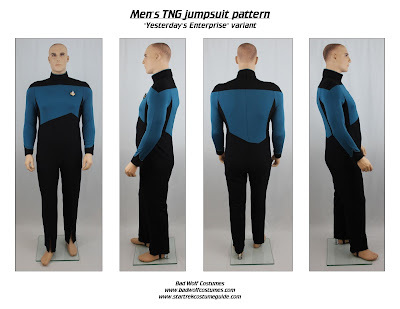 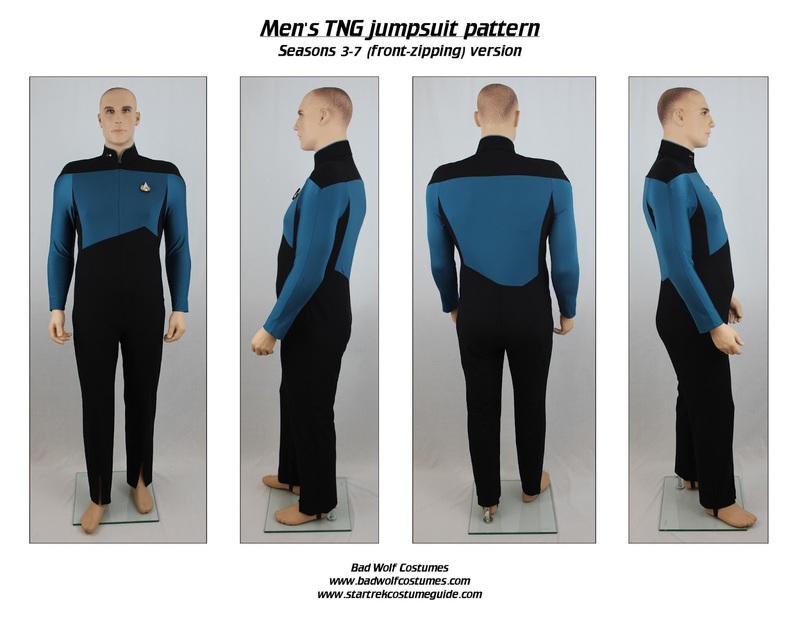 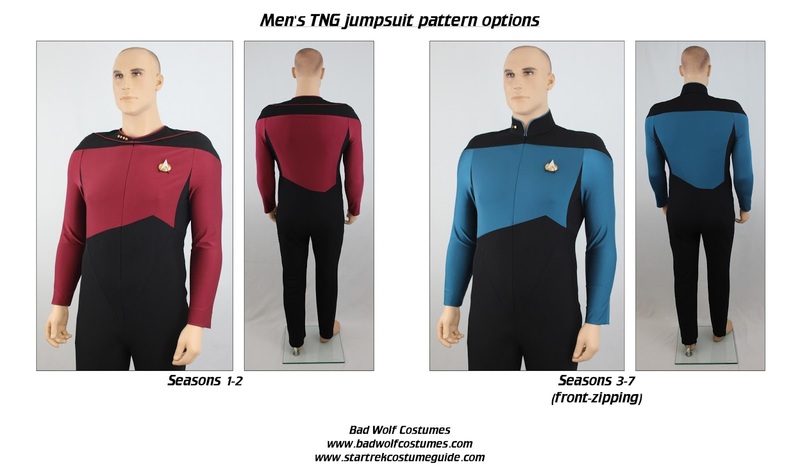 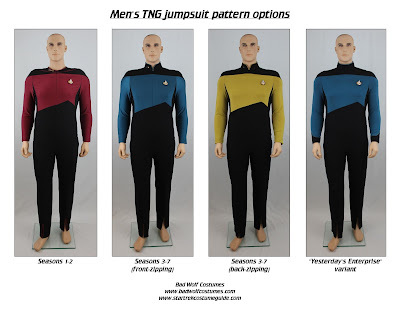 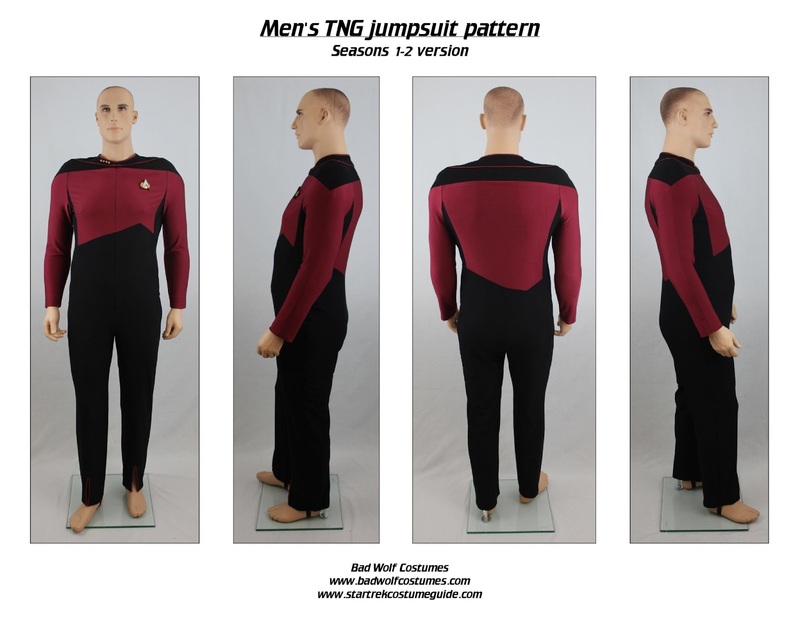 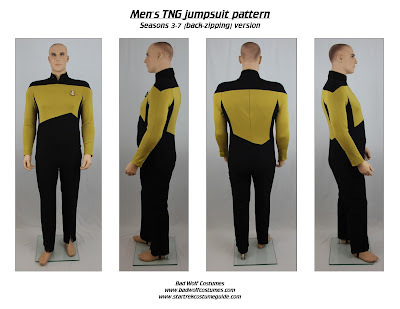 Our men's TNG jumpsuit pattern is now available for pre-order, at a 10% discount! 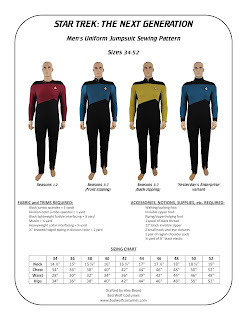 All four versions are included in men's sizes 34-52. 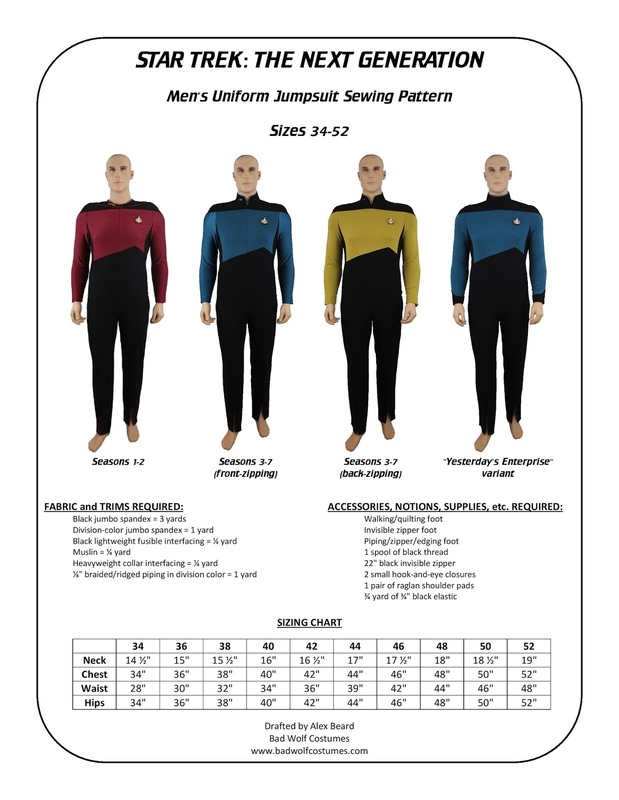 The pattern is printed on five large sheets and also includes a printed copy of text-only instructions. 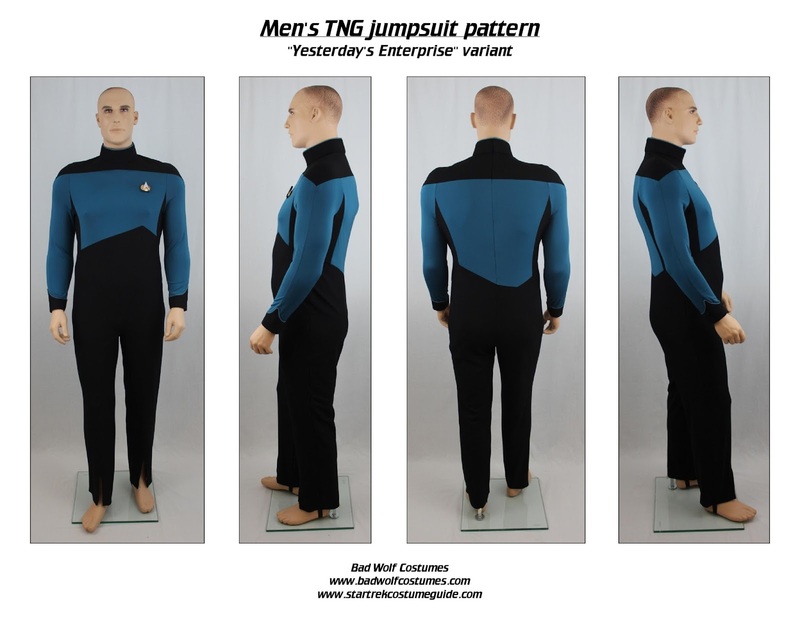 Pre-order your copy today at a 10% discount! 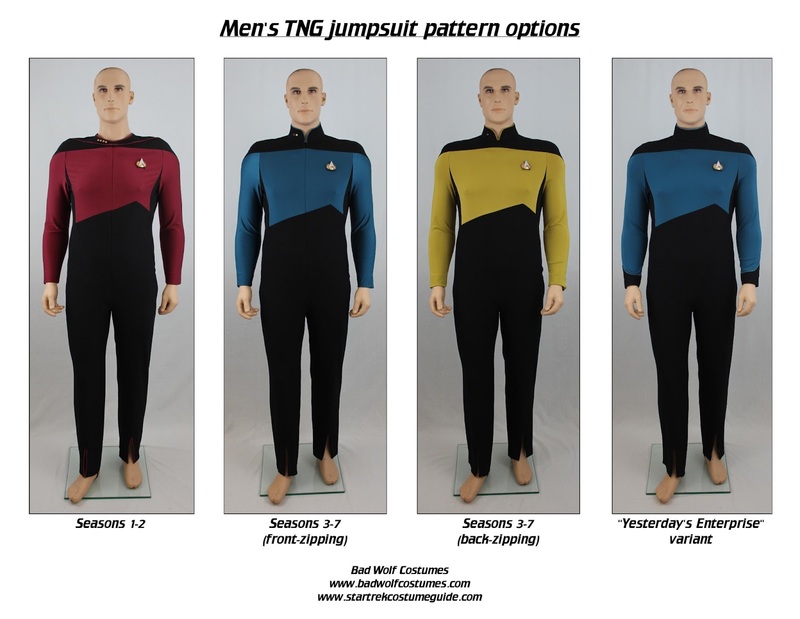 Shipping will begin on Tuesday, September 19, 2017, at which point it will be listed at regular price. 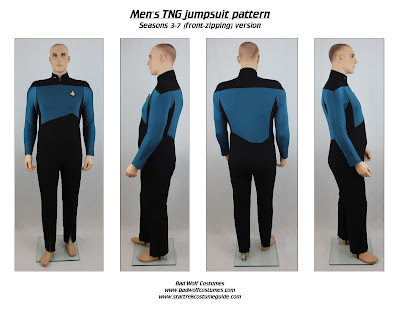 Updated sewing tutorial coming soon! 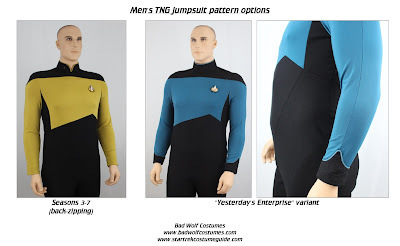 Men's TNG jumpsuit pattern - now shipping!